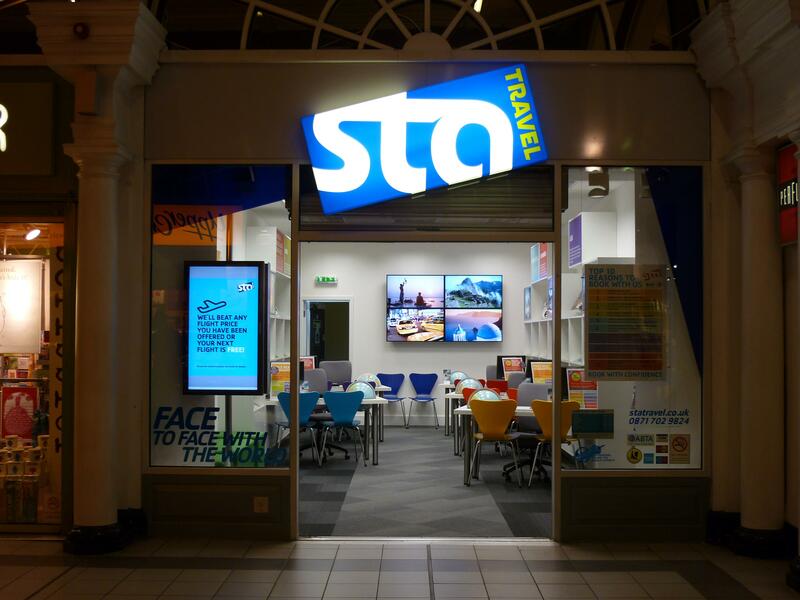 STA Travel Ltd have acquired No 7 Kensington Arcade from O2. The shop, located within this busy shopping arcade between the underground and High Street Kensington, comprises about 413 sq ft on ground floor at a rental of £100,000 per annum. O2 paid STA Travel Ltd a reverse premium to take the lease. Robin Calver acted for STA Travel Ltd.